I'm reluctantly selling the Jag, as since I retired, I'm only doing short journeys and it really isn't suitable for my type of driving any longer. No expense has been spared since I bought it in January 2015. It has 109,000 miles with a full service history. 4 new Goodyear tyres & a removable Trident tow bar. Full sized spare on an alloy wheel. Cam belt, pump belt & auxiliary belt & pulleys renewed in May 2017. New passenger side EGR valve fitted February 2019. MOT'd until 3rd February 2020. Full service carried out in January 2019. Heated front & rear seats, electric front seats, memory on the drivers side, tilt & slide sun roof, premium sound system with a new CD multichanger, rear sun blind. 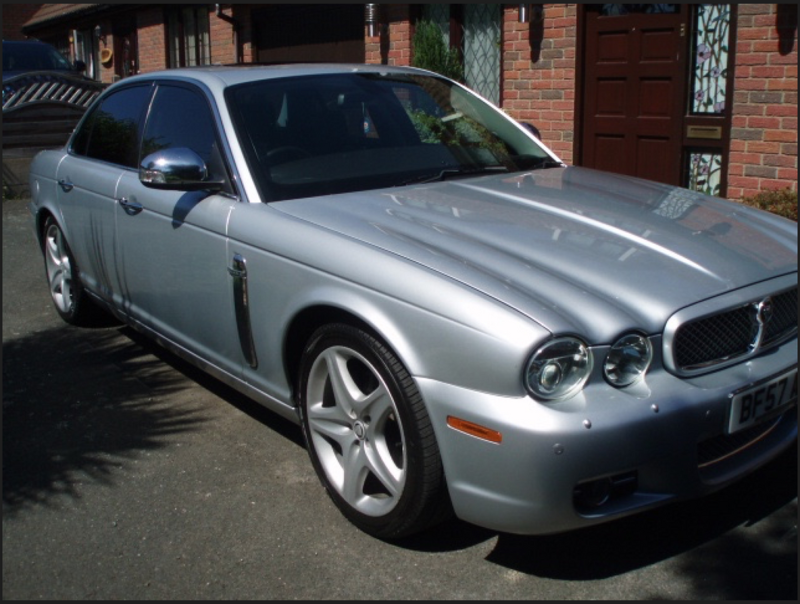 All the usual Sovereign features, such as satnav, cruise control, climate control, zenon headlights, full leather & ash dashboard, bluetooth telephone and Jaguar voice control. etc etc etc. Absolutely everything fitted to this car is in good working order. Loads more photos can be supplied if required. Last edited by owl; 11-02-19 at 14:32.